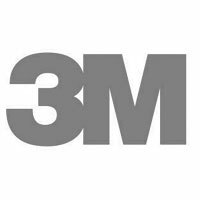 3M is the global innovation company that never stops inventing. The company's innovations have improved daily life for hundreds of millions of people all over the world. PoolDawg is proud to carry 3M adhesive products for table maintenance and installation.